Feeling dangerous or simply want to hear something new? 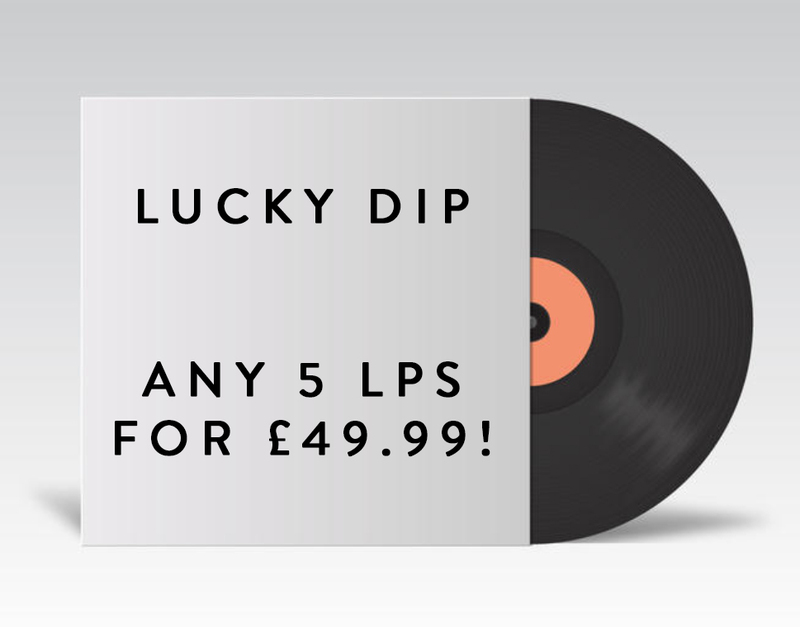 For £49.99 we will select you 5 LPs from our back catalogue. If you already own a few of our releases put a comment on your order with what you already have and we'll make sure those releases won't be selected.